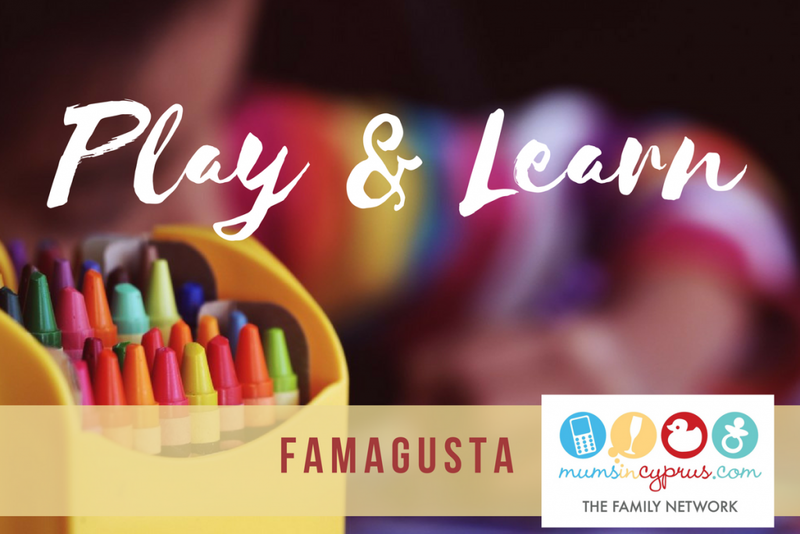 Whether it’s playgroups and classes for babies and toddlers or extra-curricular activities for older children…it’s all here! Well, maybe not right now, but Voicemail for iPhonethese timetables will be filling up soon, so keep coming back to discover new stuff! All Events Your Playgroup Here!